The Horten Ho 229, one of the Luftwaffe's so-called wonder weapons, was one of the most enigmatic aircraft designs to emerge from World War 2. in some ways a precursor of the 'stealth' concept, when viewed in relation to its contemporaries, it was clearly years ahead of tis time. The Ho 229 was planned as the first of the next generation of German jet fighters to follow on from the Messerschmitt Me 262. The intention was to create a high-speed cannon-equipped fighterbomber and reconnaissance aircraft. The aircraft, which saw figures such as Goering, Galland and Lippish involved in its development, commenced flight-testing in December 1944 and it was planned to re-equip the Me 163-equpped JG 400 with the Ho 229 later in the war. 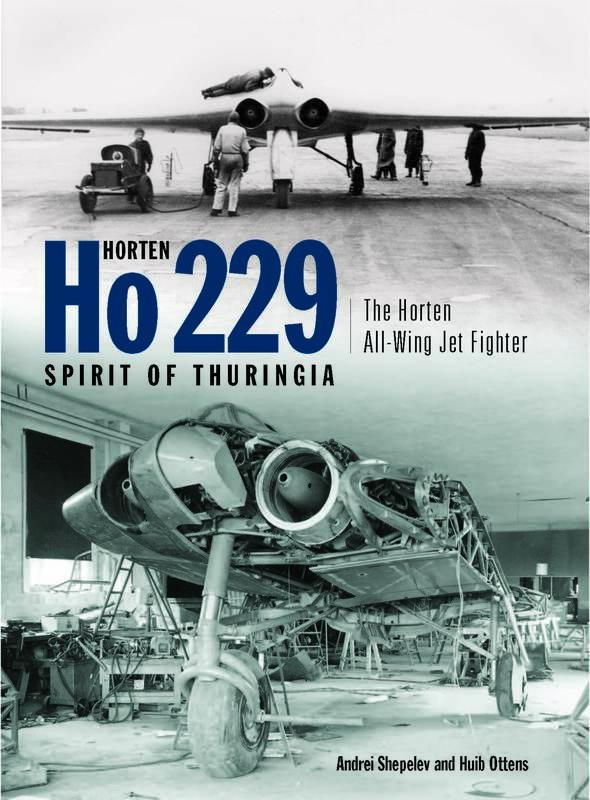 This book charts in detail the development and operational record of the Horten Ho 229. One of the prototypes, V3, survives in the USA and the book includes specially commissioned photographs of this survivor. 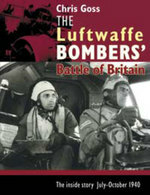 With 250 fascinating photographs, plus the most extensive set of accurate scale drawings ever produced on this aircraft by internationally acclaimed draftsman, Arthur Bentley, and accompanied by computer-generated colour artwork and cutaways by Andrei Shepelev, this book is the most thorough technical study of the Ho 299 ever produced. 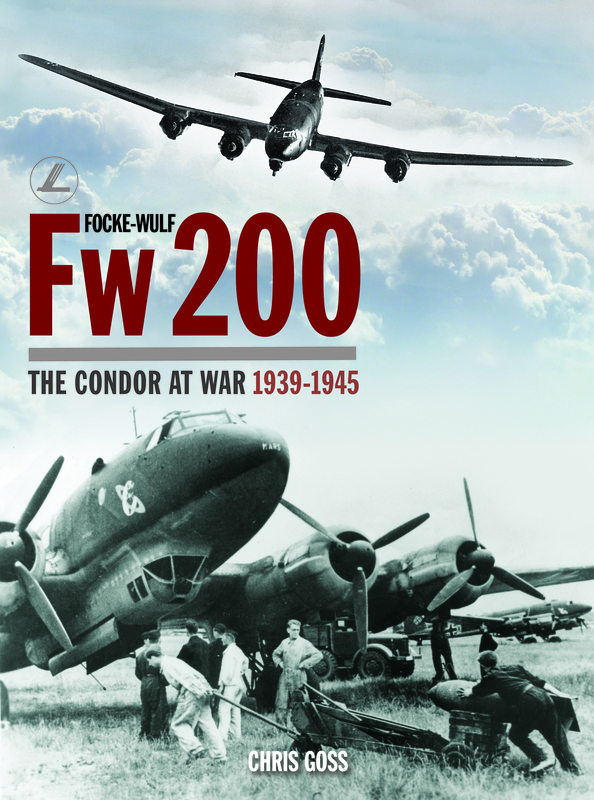 now reprinted due to popular demand, this will be a brilliant addition to the growing library of definitive World War 2 aviation histories produced by our classic imprint.